Leading retailers are embracing the new constant state of change with innovative ideas to win over consumers. Today, using a smartphone, a consumer can pinpoint in the exact aisle where an item is located even before they step through the retailer’s door. They can buy online and pick up in store, or instead have their purchases shipped home. They can search for an item from a dressing room mirror, or consult with a mobile device armed sales associate who can expertly suggest different sizes, colors, or add-on items. Electronic Product Code (EPC®)-enabled Radio Frequency Identification (RFID) is the critical technology underpinning these digital and physical experiences in retail today. Item level RFID tagging can help retail operations run smoother, faster, and with more agility. Retailers are maximizing the benefits of item level RFID to generate new levels of customer satisfaction, leveraging it not only for greater inventory accuracy, but also for the ability to improve point-of-sale, decrease out-of-stocks, improve loss detection, boost sales margins and expedite returns. So why are some retailers still waiting to get started with RFID? Some misconceptions have influenced retail executives’ views on RFID. Greater education and surfacing some basic facts about the technology’s scalability and return on investment (ROI) could be helpful to move any stalled conversations forward. These are just some of the questions facing retailers stuck in a holding pattern evaluating RFID deployment. As they risk falling farther behind in their omni-channel strategy, other retailers are making significant gains because they understand how far RFID has come since it was first introduced more than a decade ago. Let’s take the question dealing with reliability. Particularly in the past six years, technological advancements in RFID tags and the associated infrastructure has resulted in more powerful, stable, and affordable equipment solutions. Thanks to early adopter deployments, we now know the technology can be deployed quickly and reliably, too. Aside from the efficiency gains, first-mover retailers discovered “last item” visibility as a new sales opportunity. They are no longer settling for the traditional markdown dilemma, where the last remaining item in a specific product line is buried on a clearance rack never having the opportunity to be sold. With item level visibility, a lone extra-small orange cardigan is made available for a consumer to purchase online and can be sold at or near full price (and a higher margin). Retailers can make any amount of product available for consumers to purchase if they know exactly what’s in their inventories. This type of precision selling confirms RFID can relay reliable inventory information to the retailer. Now, let’s tackle the issue of cost and resources. Just because leading retailers such as Macy’s and Target talk about 100 percent tagging in enabled categories, it doesn’t mean that approach is right for every retailer. While many solution providers offer the full deployment package, it’s important for retailers to understand that these providers can also work well within their existing systems and leverage it as a foundation for RFID implementation. With limited support and financial resources, it may work best to keep it simple to start and avoid over-the-top design and unnecessary complexity early on. Integrating RFID from an IT perspective is made simpler by the fact that it uses the same product identifiers that are encoded in a U.P.C. barcode and already used for a company’s POS, inventory and transactional systems — the Global Trade Item Number® (GTIN®). As that data is already understood and processed by these incumbent systems, leveraging it and extending it for an RFID implementation means that the company’s logistics, IT and/or operations teams do not need to start over with a completely new business process. RFID systems operate on scalable GS1 Standards, confirming the statement “only big organizations can benefit” is truly a myth. RFID deployments can grow as a retailer’s budget grows. Many retailers build on a single successful business case, such as a display execution project, then add equipment as they expand and learn from their experiences. Retailers should not feel overwhelmed by the thought of going from zero to 100 percent tagging. Starting small, testing categories, and calculating ROI will help put retailers on the path to creating wow experiences for consumers. Most retailers start tagging a few inventory categories at a time during pilot programs to test out operations, integration and profitability. Though RFID use cases are not limited only to apparel, the leading retailers who implement RFID often begin with replenishable apparel categories — denim, socks, or intimates. Many times, retailers see such encouraging results from those categories that they develop it into a viable solution for fashion retailing. RFID means added confidence in retail operations and being able to make specific matches between consumer demand and what’s in stock. RFID implementation also means more collaboration between retailers and suppliers. Once a retailer begins working with RFID, they will find there is less of a need for inventory safety stock and that they are able to more effectively forecast merchandise needs with trading partners. Fewer expedited single unit orders to meet a customer need means big savings on shipping costs, too. Upon deciding to deploy RFID — in pilot or full roll-out — it is essential for retailers to provide supplier training and education. Retailers often work with third party RFID experts to provide periodic supplier forums to ensure alignment on the roll-out and its goals. During the roll-out, retailers deploying RFID also rely heavily on collective industry best practices and standards in order to make the change as seamless as possible for the customer. 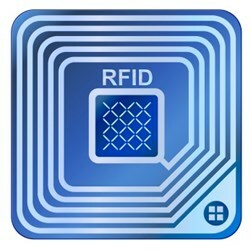 Ultimately, RFID implementations are foundational to supply chain efficiency today. With pressure to provide a truly unique consumer experience, retailers need the efficiency and accuracy that RFID brings. Retailers shelving their RFID decisions for too long, or not starting at all, are missing a key opportunity to stay nimble and relevant among their customer base. RFID performance and capabilities have come a long way, making this technology no longer just something that would be nice to have, but critical to staying competitive in retail today. 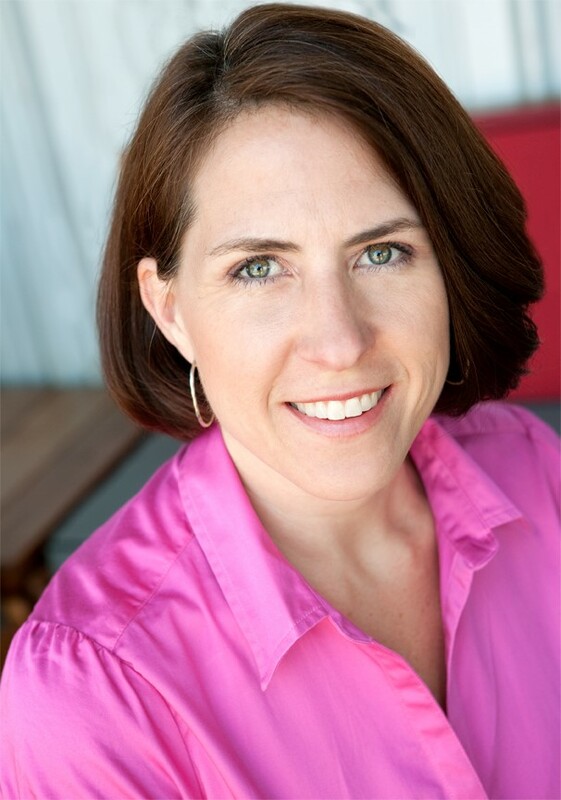 Michelle Covey is Vice President of Retail Apparel and General Merchandise at GS1 US and leads the GS1 US Apparel and General Merchandise Initiative.